Nokishita updated their Canon database info and it now lists a new 26 Megapixel EOS-R camera with the code “K424”. 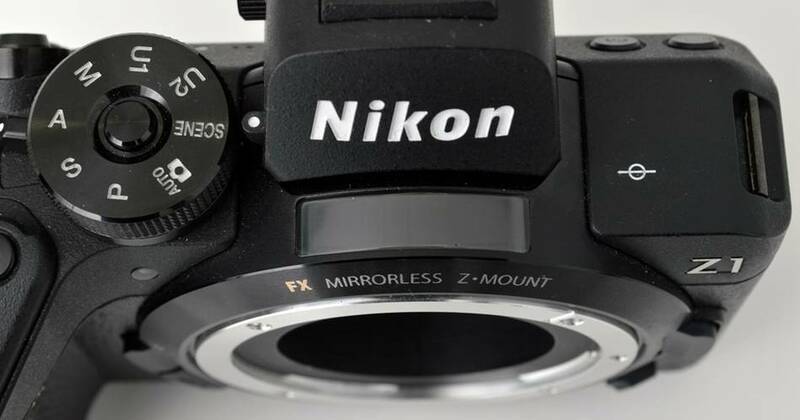 This camera might be announced on February 14 but this isn’t yet a 100% confirmed info. 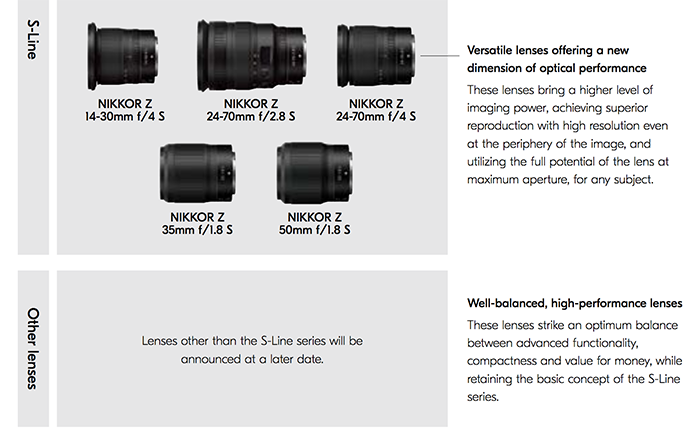 next post: Leaked images and specs of the new Panasonic S cameras and lenses!